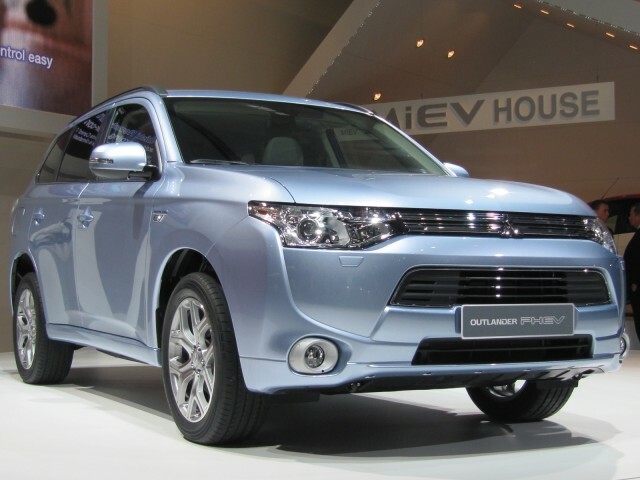 Trying to beat luxury competitors who've been at the plug-in hybrid SUV game for a couple of years, the 2018 Mitsubishi Outlander PHEV will be aggressively priced, according to an announcement on Wednesday. Before any federal or state incentives, the base Outlander PHEV starts at just $35,535, with the top-of-the-line GT S-AWC model coming in at $41,235. Both prices include a mandatory delivery fee of $940. 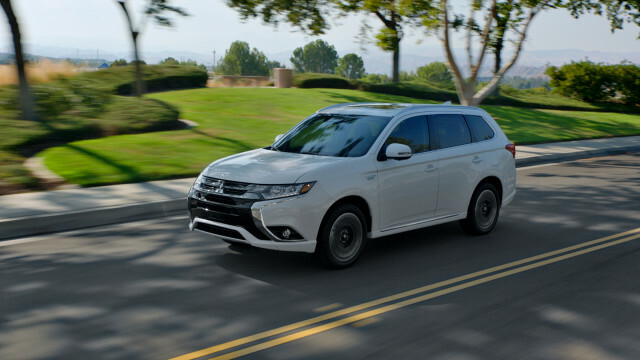 Both crossover utility vehicles qualify for a federal tax rebate of up to $5,836, meaning the plug-in hybrid model will be "extremely competitive" with the standard gasoline versions of the Outlander, Mitsubishi representatives said at a California launch event in Huntington Beach, California today. Those prices make the Outlander PHEV the cheapest plug-in hybrid crossover or SUV sold in the U.S. by a whopping $28,000. The next-cheapest in the category is the BMW X5 40e, which starts at $63,200, and other plug-in hybrid utilities—versions of the Mercedes-Benz GLE, Porsche Cayenne, and Mercedes-Benz GLE—cost even more. The base Outlander PHEV is similarly equipped to the gas-powered SEL trim level. 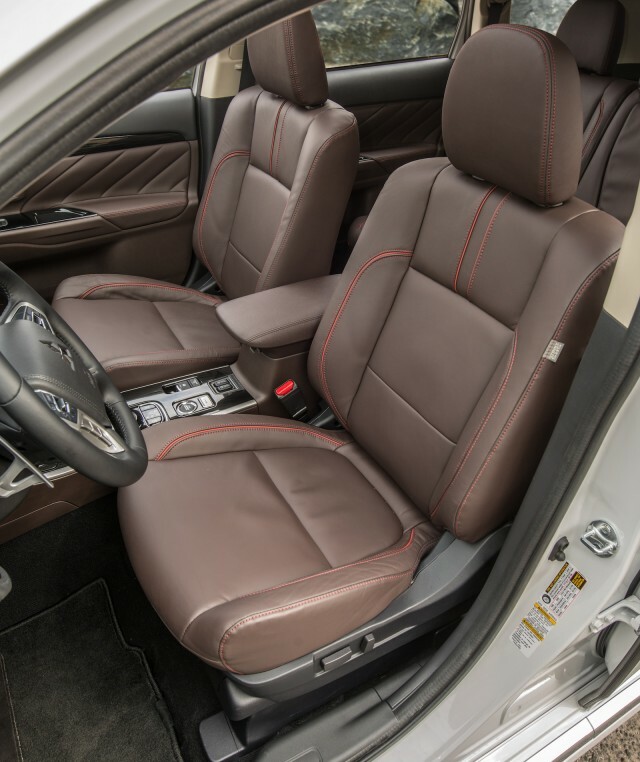 It comes with leather seats, blind spot warning, and lane keep assist, among other features. Features specific to the plug-in mdoel include a power passenger seat, a smartphone EV remote control app, and a CHAdeMO DC fast-charging port. Opting for the GT S-AWC trim level gets you a 710-watt Rockford Fosgate audio system, adaptive cruise control, a power sunroof, and LED headlights. 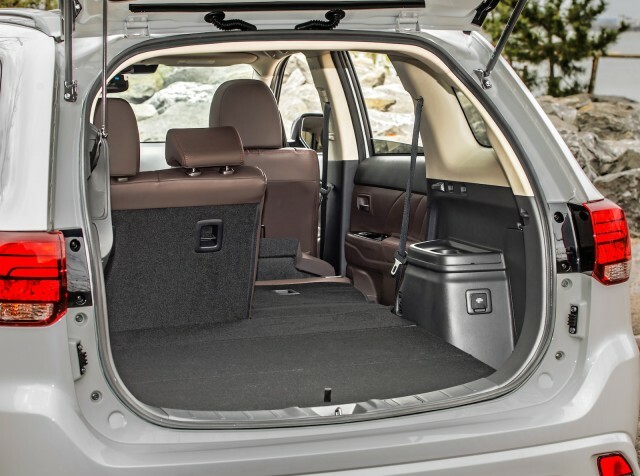 Most importantly for "glampers," the top-of-the-line GT S-AWC model is the one that offers two standard 120-volt outlets from a 1,500-watt AC power inverter, making the plug-in GT perfect for long tailgates where you want to run a TV and a blender or mini fridge. 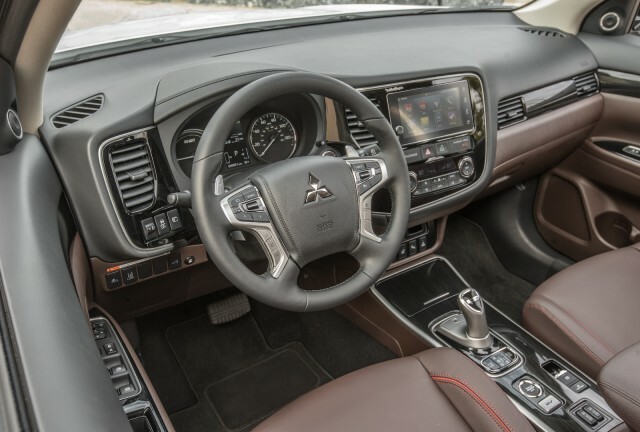 Mitsubishi didn't say how long the Outlander PHEV's 12-kilowatt-hour lithium-ion battery pack will power all of these goodies while parked. But, the company said, the 2.0-liter 4-cylinder gasoline engine will kick on to act as a generator if you run out of electricity and don't mind a bit of exhaust with your nachos. 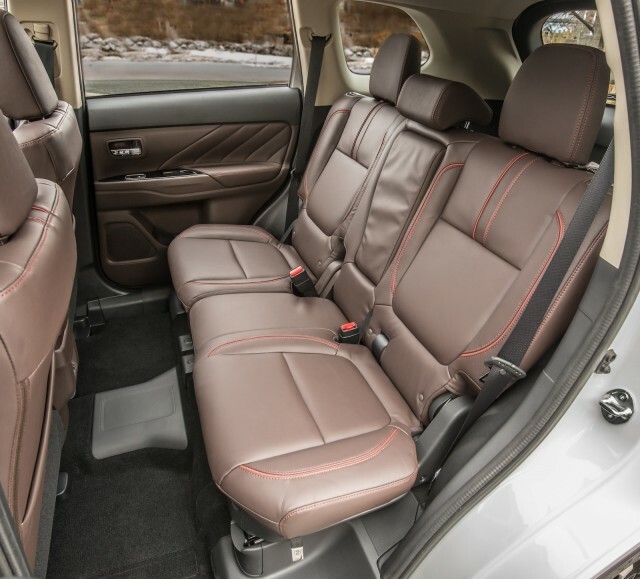 The arrival of the 2018 Outlander PHEV will likely be welcomed by familes eager for a mid-size SUV that plugs in to provide somewhere between 12 and 20 miles of electric range. The plug-in Outlander was unveiled all the way back in 2012, and went on sale the next year to became Europe's best-selling plug-in hybrid vehicle for a couple of years. 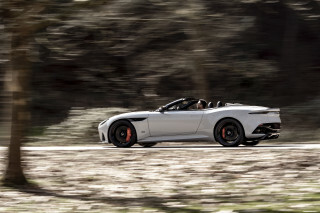 It was originally intended to launch in the U.S. as a 2014 model; its arrival now, four years later, gains owners the benefit of a comprehensive design and equipment update made for the 2016 model year.